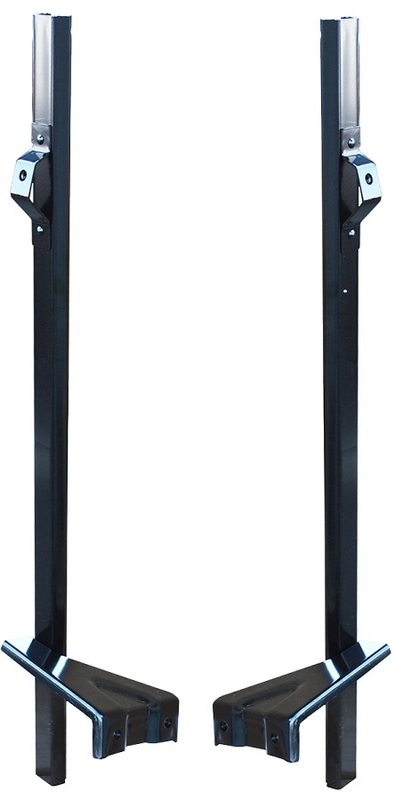 19792467 1967-72 Chevy or GMC Suburban rear side passenger 4 piece piece rear side passenger door and drivers side glass beltline kit with pre-applied clips to install and comes with Custom & CST chromed stainless steel bead trim. 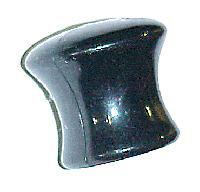 Includes 2-inner felts with stainless steel trim bead, 2-outer rubber seals with stainless steel trim bead. 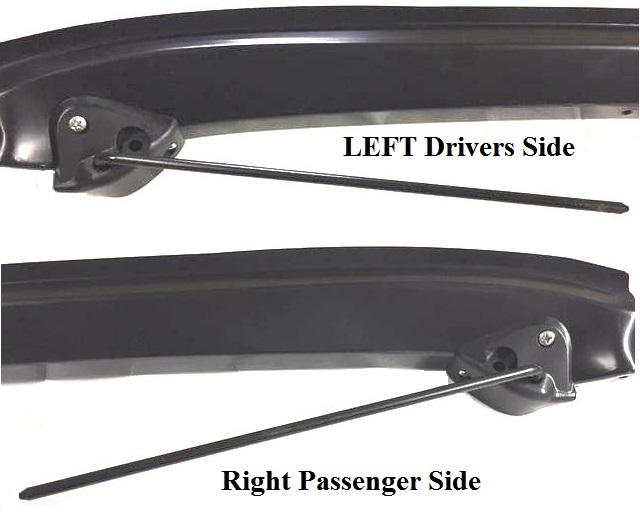 These install at bottom of window inside and out, does Suburban passenger side rear door, and rear side window on drivers side. 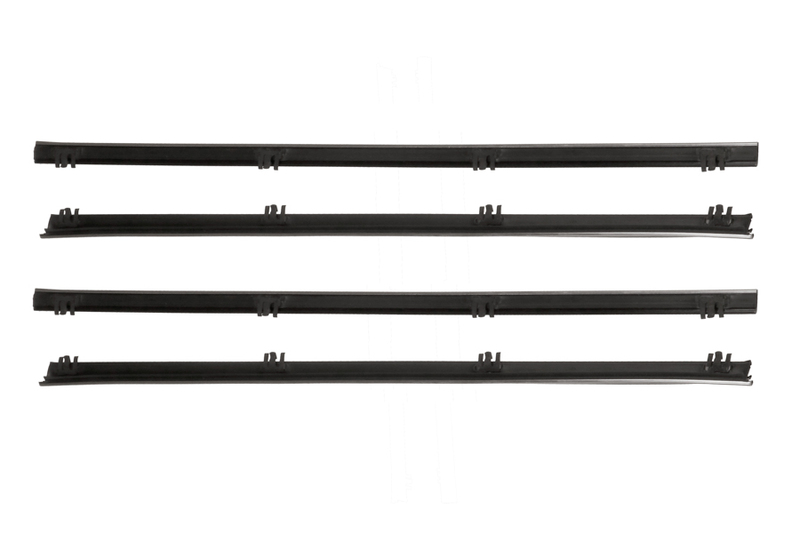 Use 2 of our division bars and 2 glass run channels sold below to make your own 8pc kit for the rear Suburban roll up windows. 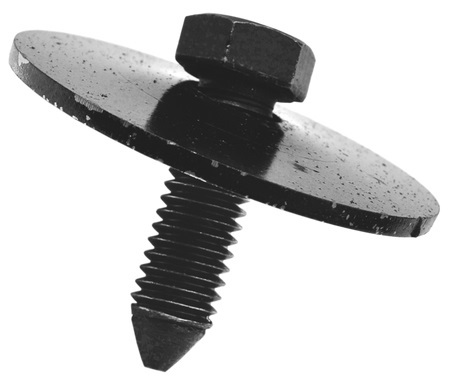 19797398-3 A/C center vent mounting studs with well nuts. 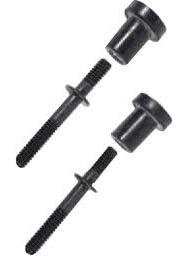 Includes 2 of the original style mounting studs and 2 well nuts required for installation of center vent in dash and to attach center vent adapter to center vent behind the dash. 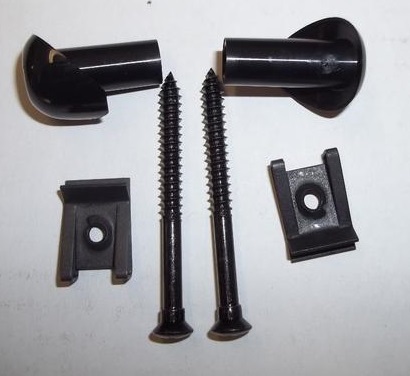 7428560 1969-72 Blazer & Jimmy Complete radiator core support mounting and complete body mounting kit. Includes new radiator support rubber bushings, steel bushing spacer sleeves and all bolts, washers & nuts required to install radiator support to frame, kit also includes all body mounting cushions, steel bushing spacer sleeves and all bolts, washers & nuts required to install body to frame. Not to be confused with the lower quality imported kits that begin to degrade within a year or 2 sold by others. This kit is completely made and assembled in the USA and is backed by a 10 year warranty to be free of defects. 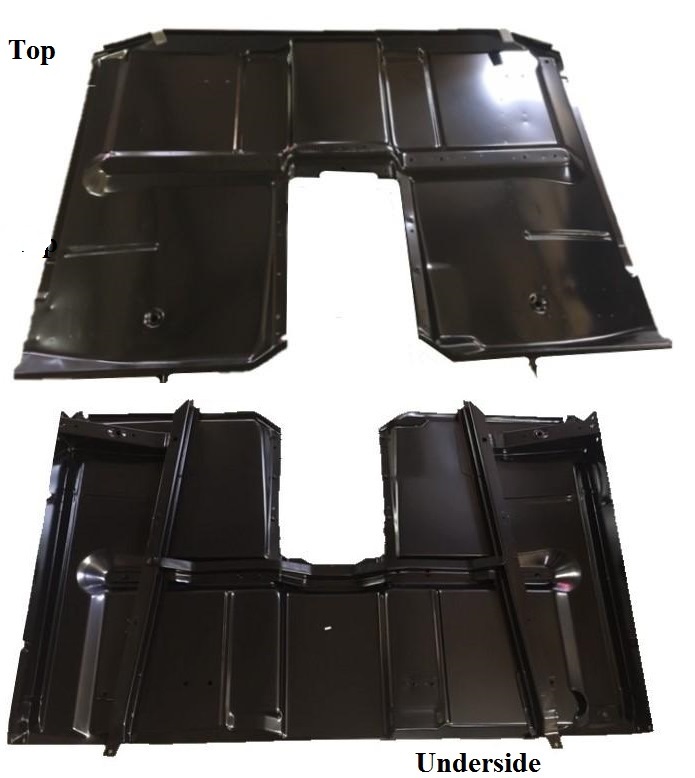 Does not include body mounting shims used under the body on top of upper cushions, each body is a shim as required item so you may need no shims to multiple shims at each location to perfect the body line adjustment Specify 2 wheel drive or 4 wheel drive after adding to cart. 19498966 67-72 Short wheelbase fleetside front lower bedside 28"L x 13"H. Runs from lower front bed edge to rear wheel arch opening. 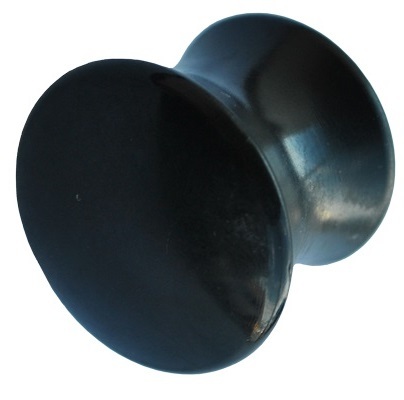 Original heavy 19 gauge steel construction coated with a EDP applied black primer. Exactly like original as front section of patch panel wraps around to front bed panel and has correct 1/8" body line along wheel arch opening. 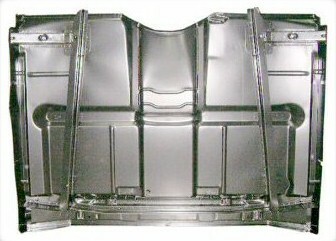 19612455 1967-72 Truck, Suburban, 1967-70 Panel Truck & 1969-72 Blazer / Jimmy Inner fender to cab bolt with convex washer. 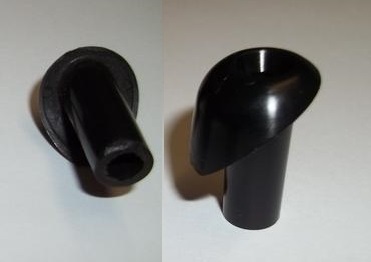 Reproduction of original with a EDP coated black finish. 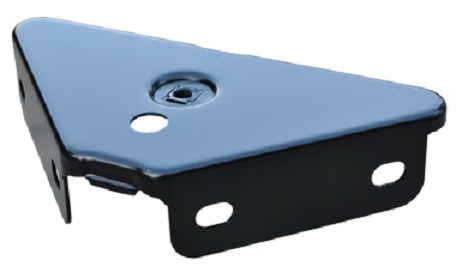 19612467 1967-72 Truck, Suburban, 1967-70 Panel Truck & 1969-72 Blazer / Jimmy fender to to radiator support brace. EDP coated black finish. 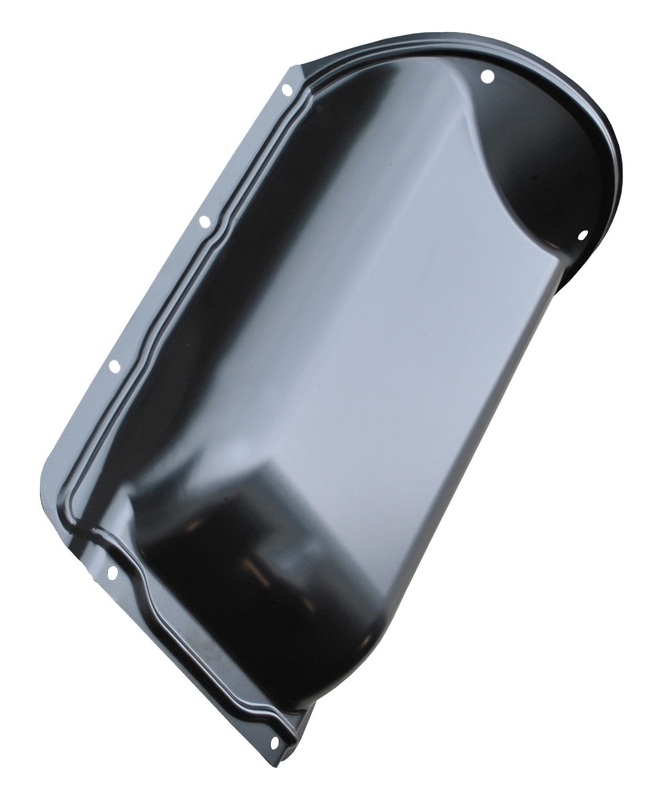 19351534 1967-72 truck, Suburban, 1969-72 Blazer & Jimmy and 1967-70 Panel truck vent door assembly. 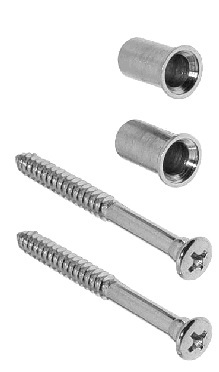 Complete assemblies exactly like originals. 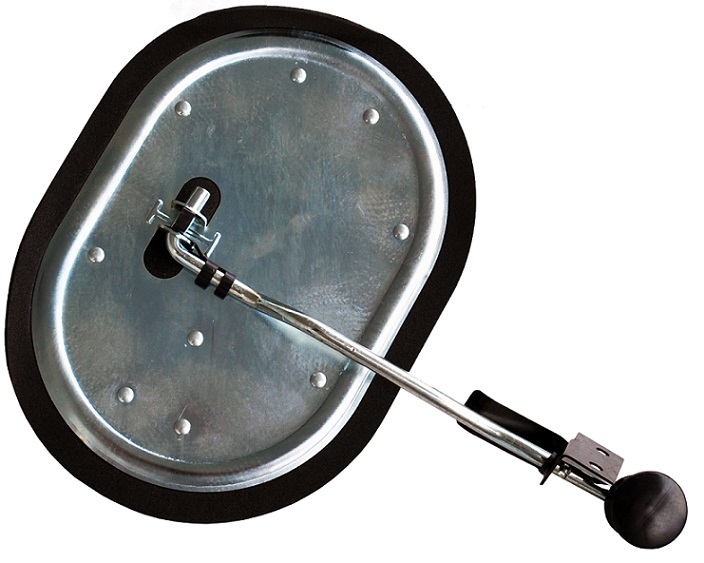 Includes door, handle & actuating mechanism. 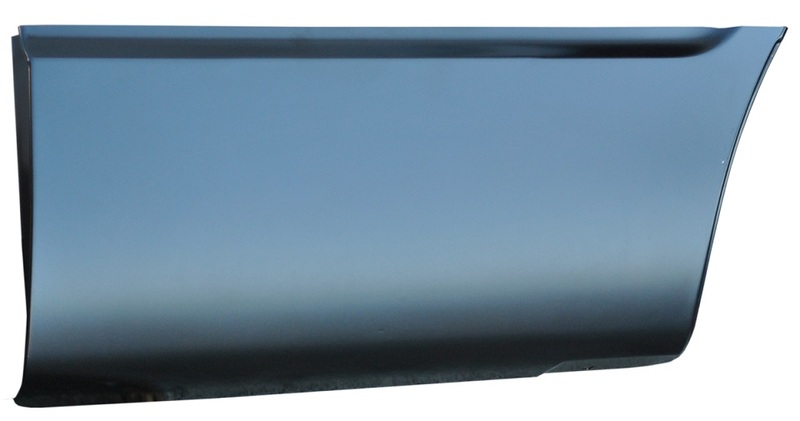 16277823 69-72 Blazer rear hatch bumpers. 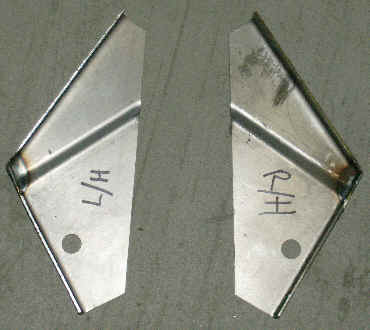 Exact reproductions of the original hatch bumper stops. Sold each 2 required per Blazer / Jimmy. 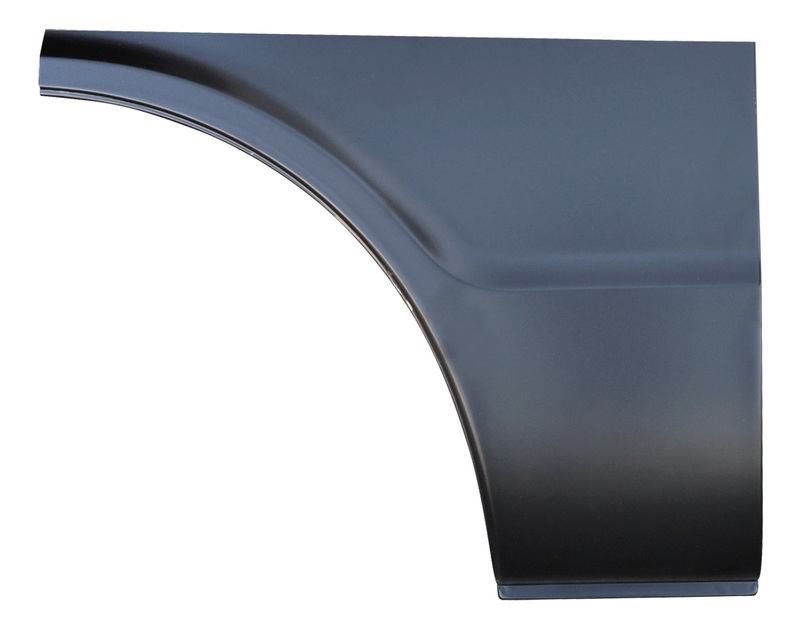 16367810 1971-72 Front Bumper For GMC, exactly like original. All New EDP painted black Steel Stampings. 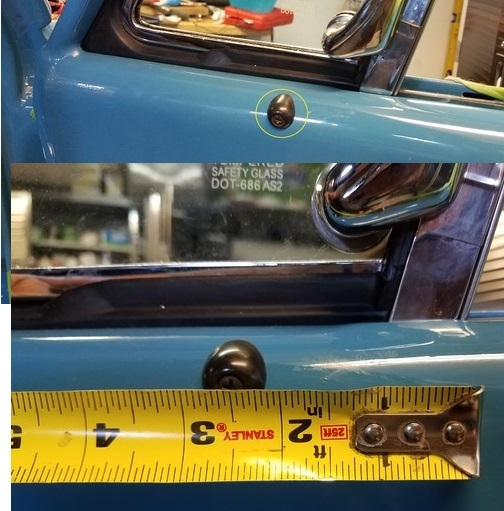 19405142 1967-72 Truck, Suburban, 1967-70 Panel truck & 1969-72 Blazer / Jimmy front door glass run track. Exactly like the originals.